again as a Guest Designer, such a thrill to be asked and a pleasure to create. As always a warm welcome to my new followers, and I would like to thank all of my wonderful visitors who take the time to leave me such inspirational and kind comments, and this then allows me to hop on over and visit you in return. 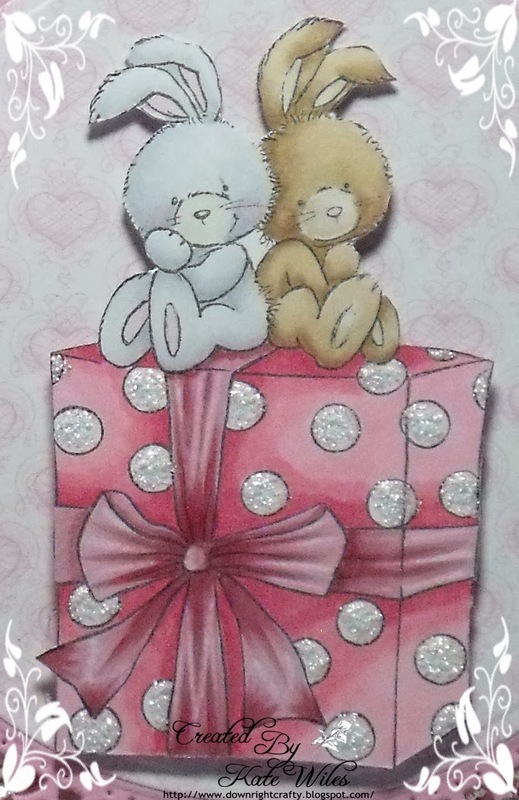 Gorgeous card, adorable image and beautiful detailing. A gorgeous card Kate. The image is so sweet and I love all the pretty ribbon and lace. So sweet Kate, lovely image and design! This is so full of loveliness Kate, I don't know where to look first. Stunning card! I love these adorable bunnies. wow this is stunning Kate, love it. WOW, this is completely and utterly adorable! Love all that lace and frills and bling, gorgeous pink vreation! This is beautiful Kate, such a gorgeous image and so soft and pretty. One word - stunning (again) !! 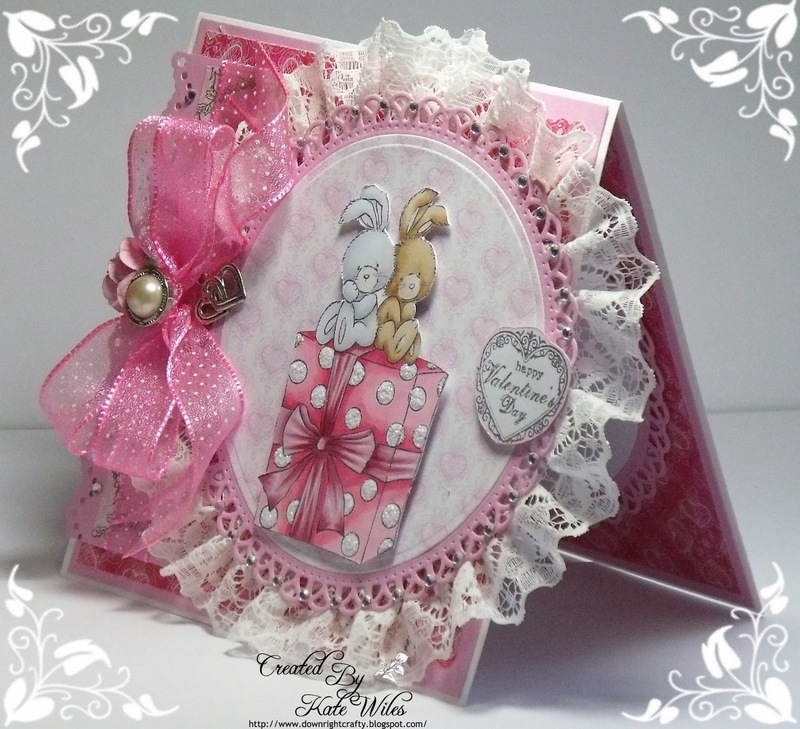 This is an adorable card Kate, that bunnies is so cute and I love the pink papers. Oh my gosh, so pink and fluffy and perfect! I love it! 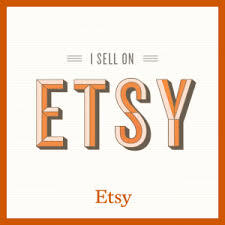 :) Thanks for sharing with us at Craft Your Passion! So cute and I love the lace! 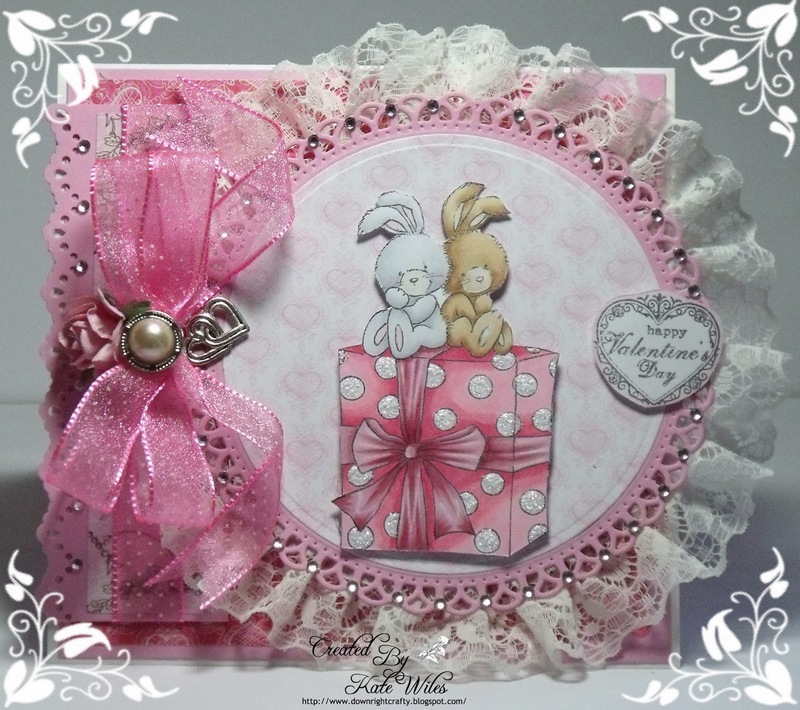 Hi Kate WOW how super sweet is this Pink love creation..this image is so adorable & cute..your die/punch work is awesome..thanks for your stunning Guest Designer creations you have shared with us at In The Pink chall. Gorgeous Kate - how cute are those bunnies! Love the lace you've put round the die cut and the way it's just slightly off the page, balanced with another lovely bow. Adorable and so stunning, Kate! The details and soft colours are really incredible. Thanks so much for playing along with the Simon Says Stamp Wednesday Challenge: Have a Heart! OMG! That is just incredible!! I love your coloring, and the glitter on the present. And those ribbons, lace and charm is just fabulous! Thanks for sharing with us at Just Inspirational Challenges. Przepiękna kartka a całość świetnie ze sobą współgra. Wild Rose Studio - Mega New Release!!! Wild Rose Studio - Mega New Release!!!!! All content, including text, photographs and design elements are © Kate Wiles. Content within this blog is shared for personal use and inspiration only.